We would like to provide as many service products to the society in future with help of health care professionals. 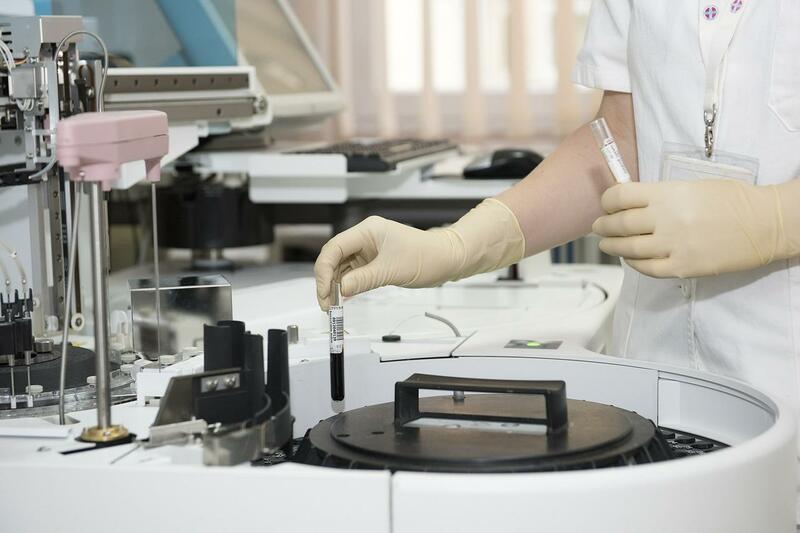 Our products are manufactured by ISO GMP certificated manufacturers we don’t compromise on quality as we believe in excellence and patient centric. Leleon Life Science pvt. ltd. is incorpoated on 13 feb 2015 by Kiran Govind Mudaliar main goal of company is to provide quality products to patients and to make presence of indian pharmaceutical company globaly. Mission would be to be inovative and bring quality products to improve quality of life of patients with help of health care professionals. care and cure. Vision of the company is to bring revolution in pharma sector by being more customer friendly health care by giving quality and bringing inovative products to improve quailty of life of patients. 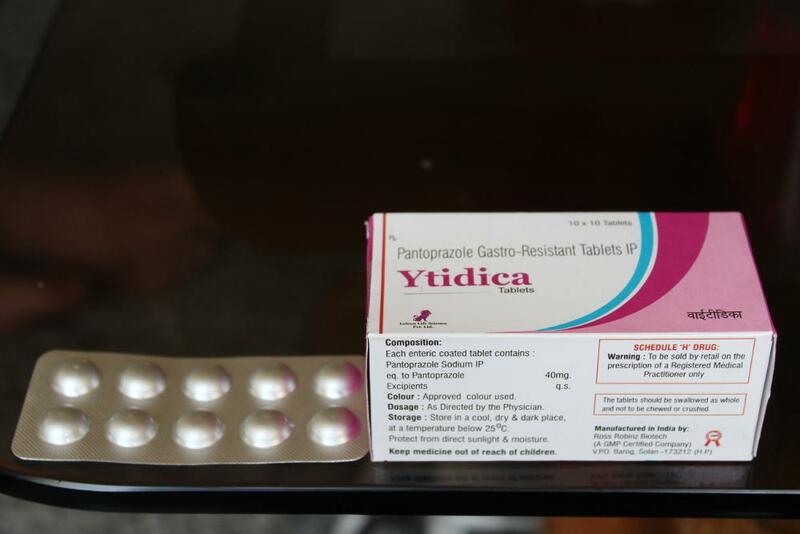 Pantoprazole is used for short-term treatment of erosion and ulceration of the oesophagus caused by gastroesophageal reflux disease. 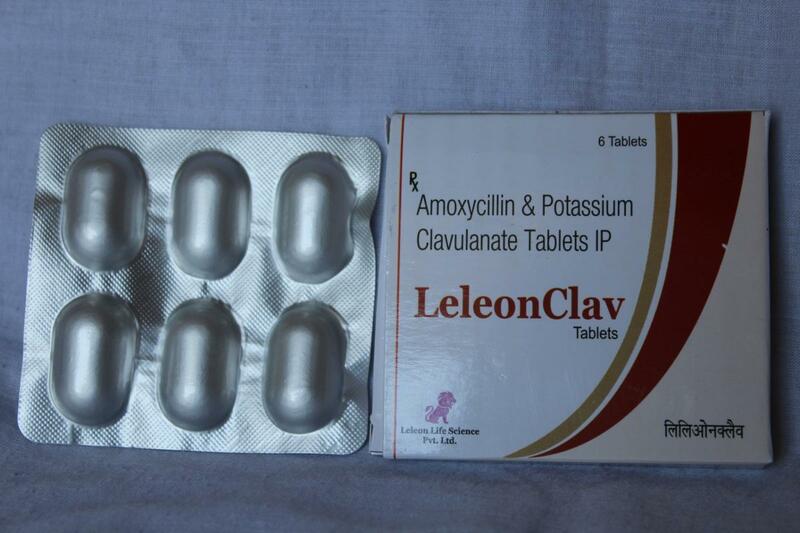 Amoxicillin/clavulanic acid is a combination penicillin-type antibiotic used to treat a wide variety of bacterial infections. It works by stopping the growth of bacteria. 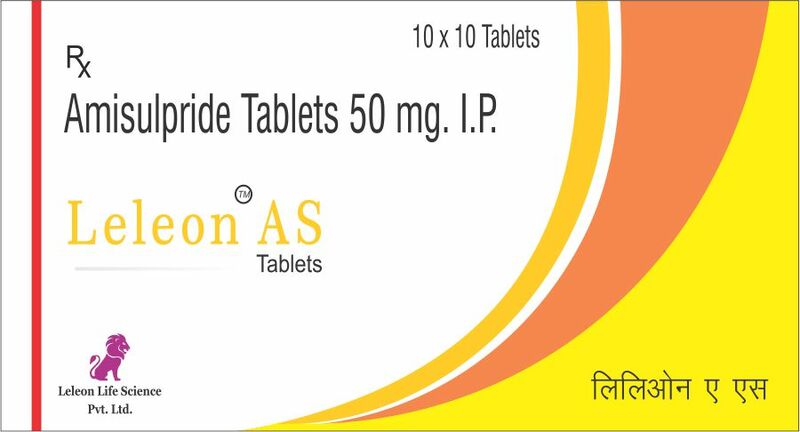 Amisulpride 50mg Tablets are indicated for the treatment of acute and chronic schizophrenic disorders, in which positive symptoms (such as delusions, hallucinations, thought disorders) and/or negative symptoms (such as blunted affect, emotional and social withdrawal) are prominent, including patients characterised by predominant negative symptoms. © 2014-17. 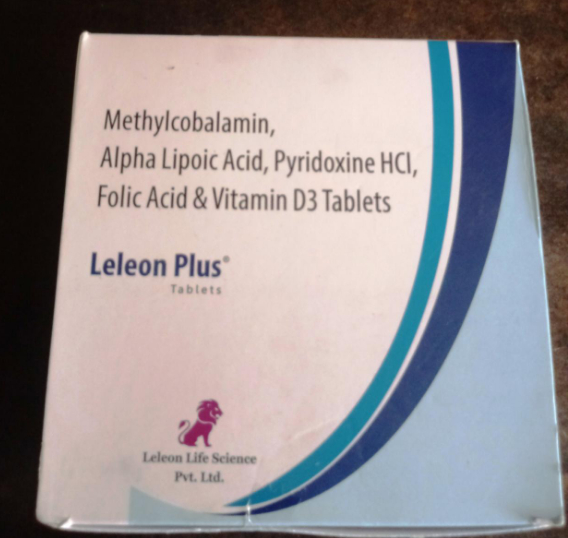 LELEON LIFE SCIENCE PVT. LTD. All Rights Reserved.